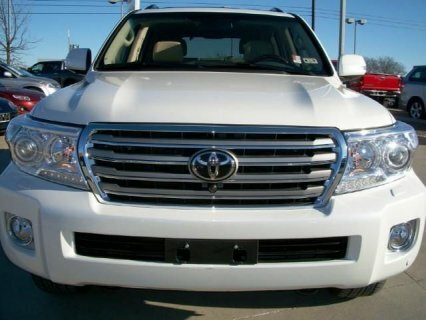 MY JAPANESE USED 2013 TOYOTA LAND CRUISER FOR SALE. 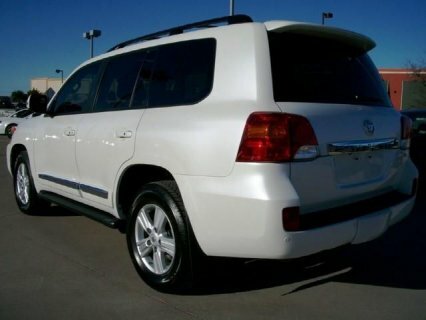 I BOUGHT THIS CAR NEW AND I RARELY USED IT. 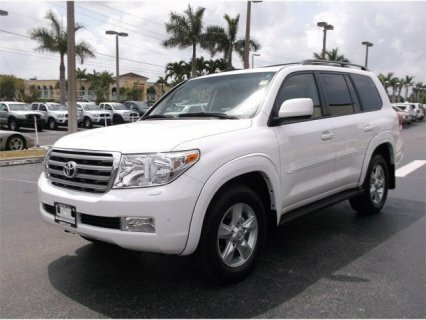 VERY LOW MILAGE AND AFFORDABLE PRICE. 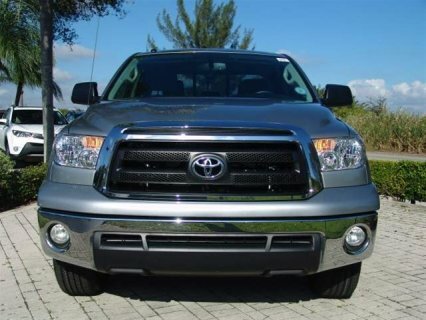 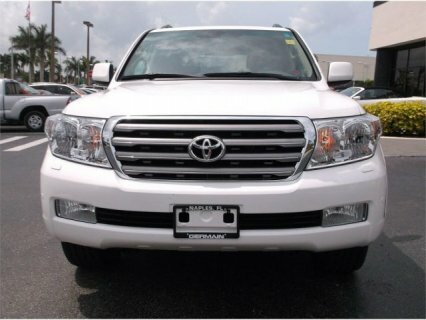 SALE:-TOYOTA LAND CRUISER V8 2013 SUV. 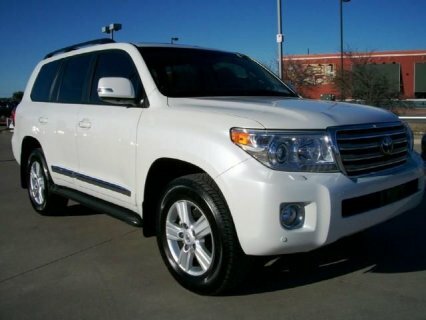 TOYOTA LAND CRUISER, 2011 MODEL.